The Secret Annex has remained as it was. But everything around it has been renewed in 2017 and 2018. 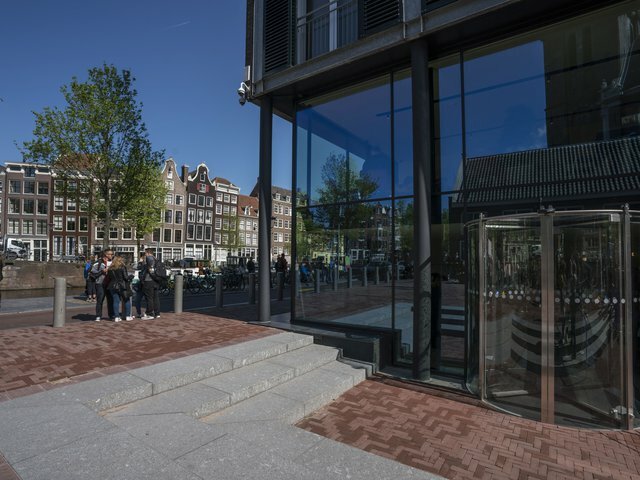 After two years of renewal work the Anne Frank House is ready to welcome a new generation of visitors. On the morning of Thursday 22 November we will present the renewed museum in the presence of His Majesty King Willem-Alexander. In these videos we will tell you more about the renewal of the Anne Frank House. Employees and those involved give a look behind the scenes. In 2020 it will be 75 years since the end of the Second World War. There are fewer and fewer eyewitnesses who can bring immediacy to the facts and events of that time by sharing their personal experiences.